✔ Bare metal handles that are ready for chalking! 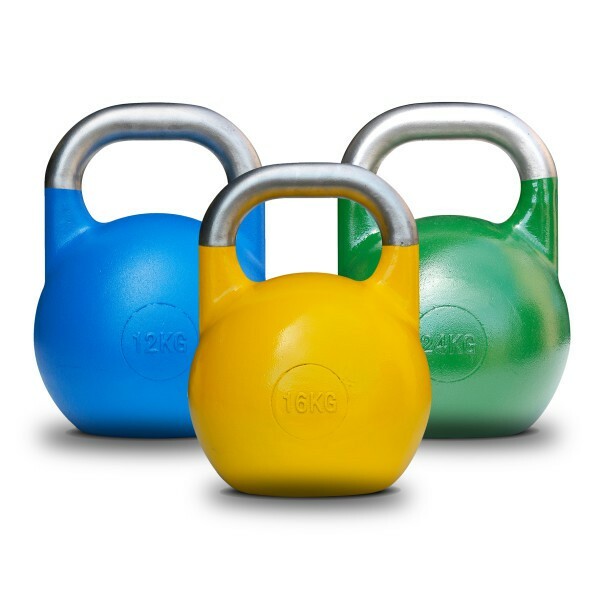 The Bodytrading competition kettlebells KBCO are made of steel and are used in international kettlebell competitions. 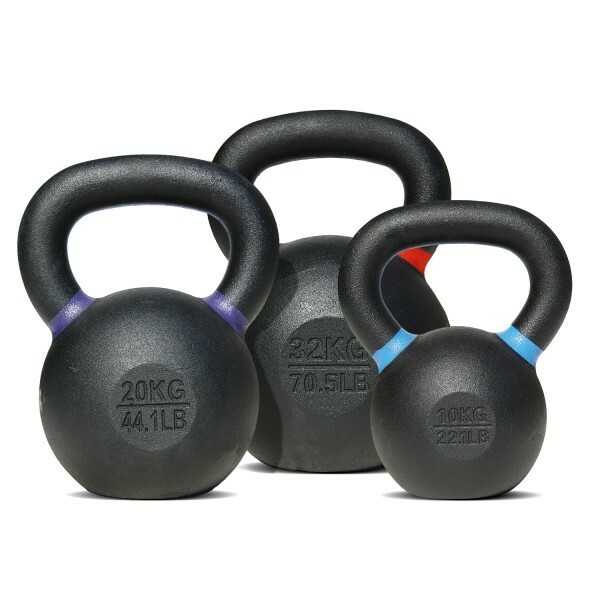 Unlike classic cast iron kettlebells, competition kettlebells always have the same size, just with different weights. 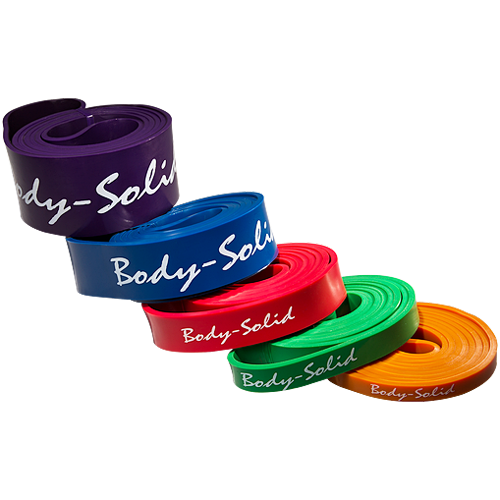 This means that whether you are using an 8 kg bell or a 28 kg bell, it will always rest on your forearm in the exact same place.